We hear it said so much and so emphatically these days that ALL LIVES MATTER!!! And of course every life matters, including the lives of brown babies. On social media and TV news, I’m constantly seeing or hearing “Thoughts and prayers for (INSERT HERE)” being lifted up. How would you react if your little girl was ill with a cough high fever and a caregiver gave the baby Tylenol, an antibiotic — which didn’t work — and honey? (Yes, honey.) What would you do if your child died from a common cough and congestion? Juárez’s lawyers say medical staff prescribed Tylenol, an antibiotic, and honey, but Mariee’s health continued to decline. “The conditions at Dilley were unsanitary, unsafe and inappropriate for any small child,” said R. Stanton Jones, a lawyer at the firm Arnold & Porter, which is representing Juárez. Jones alleges that when Juárez raised concerns about her daughter’s deteriorating condition she wasn’t taken seriously. “The medical care that Mariee received in Dilley was neglectful and substandard,” Jones said. “It was unimaginably painful for Yazmin,” Jones said. 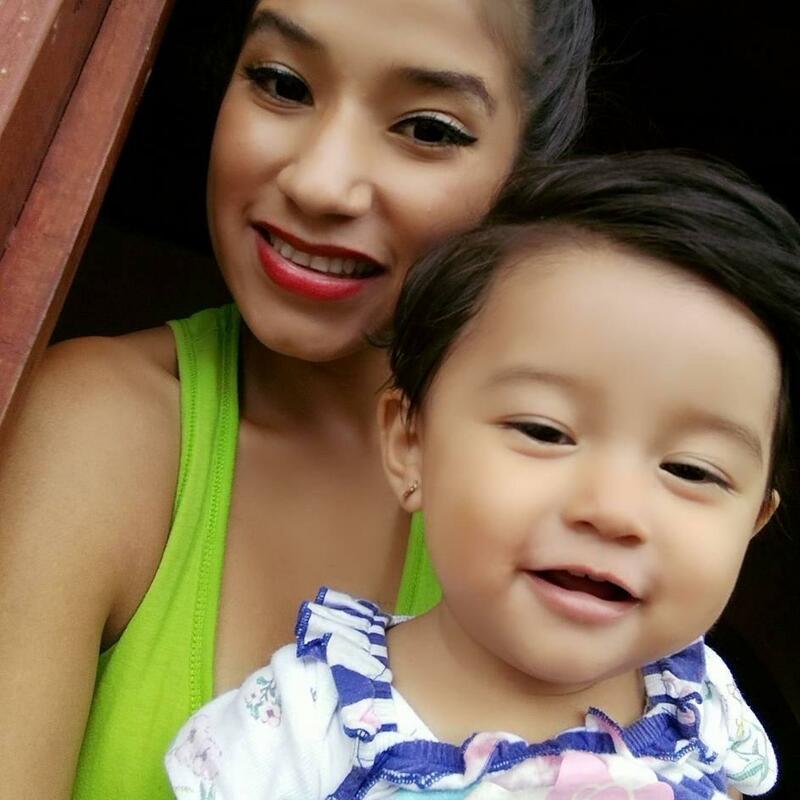 A pediatrician who reviewed Mariee’s medical records disputes ICE’s claims, and says the child did not receive adequate care in Dilley. “Nobody at any time decided to actually have a pediatrician or a doctor see the child,” said Benard Dreyer, the director of pediatrics at the Bellevue Hospital Center in New York, and a past president of the American Academy of Pediatrics.